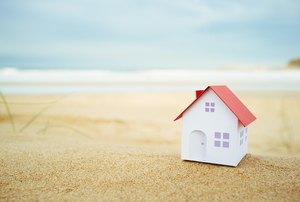 Unsure where to start when embellishing your vacation rental? Here are some things to consider. Help someone have the event of their dreams by renting out your home for their special day! Is having your own guest house all it's cracked up to be? Read the pros and cons here! 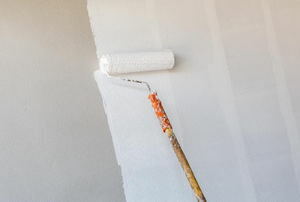 Improving a rental property is a slippery slope. Get ideas for worthwhile improvements (and which to skip) here! 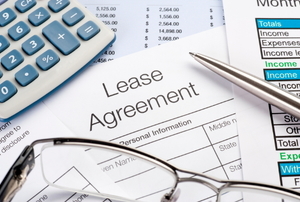 Keep your rental business running smoothly with a checkout list for your guests. 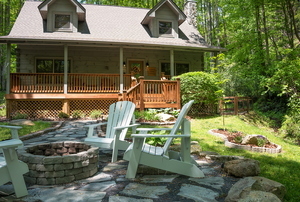 Get your vacation rental home booked with amenities, home decor, and a focus on what makes your area appealing for visitors. 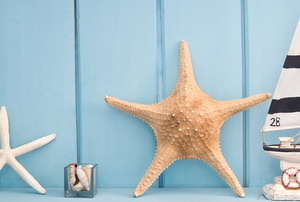 Attract more customers at your vacation rental house with these 10 improvements. Who knew apartment living could teach valuable life lessons? Use these 6 simple tips, and your rental fear disappear. Read this article to understand the advantages and disadvantages of hiring a management company for your rental property. Read this article for information about the things you'll need for your first apartment. 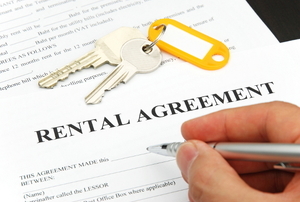 Read this article for a general explanation of renters' rights. 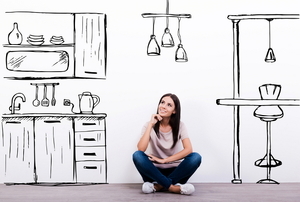 Read this article for advice on making your rental property attractive to tenants. 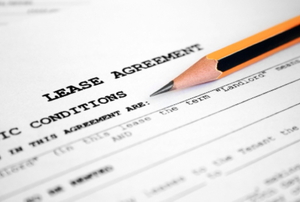 Read this advice for dealing with problematic tenants and landlords. 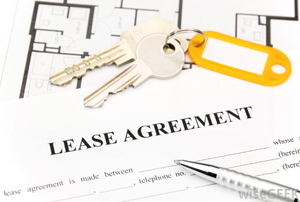 Read this article for advice on being a good landlord with good tenant relations. 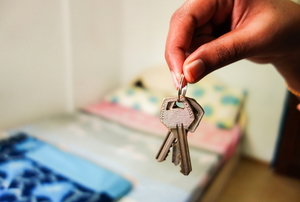 Read this article for information on becoming a Section 8 landlord. 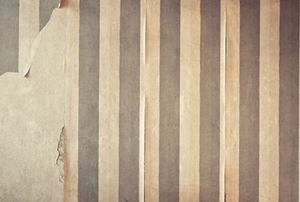 Read this article for advice on classifying damage to a rental property. 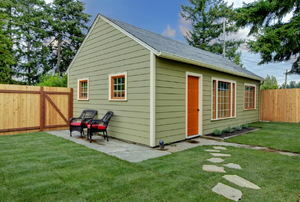 From researching your local laws to deducting expenses and keeping the space up to code, there's a lot to consider before renting out a room.